Who would have thought? The folks responsible for naming this movie got away with one simple word: Halloween. 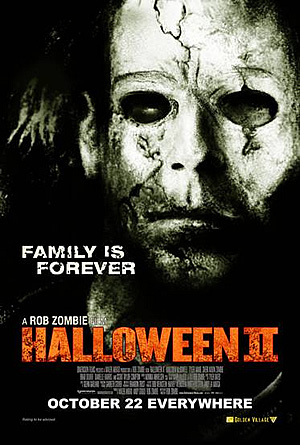 There is no need to lose sleep over coming up with sequel titles like “Season of the Witch”, “The Return of Michael Myers”, “The Revenge of Michael Myers”, “The Curse of Michael Myers” (we sense that someone is getting tired of creating new titles) and in a somewhat creative spin – “H20: 20 Years Later”. 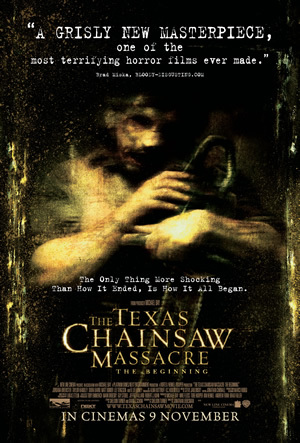 The straightforward title in the latest entry of the American horror franchise reflects the nature of the 105 minute movie. Finally, gone are the gimmicks (cheers to not using ‘lost footage’ to make a film) and what’s in place are good, ol’ scares that fondly remind us why slasher flicks were the rage during the 1980s. If you don’t already know, Michael Myers is a serial killer who was locked up in a sanitarium as a child after a committing a cold blooded murder which resulted in the death of his sister. He manages to escape and unleashes hell upon a fictional town in Illinois. People get killed in gruesome ways on the holiday of Halloween, and things don’t look pretty. 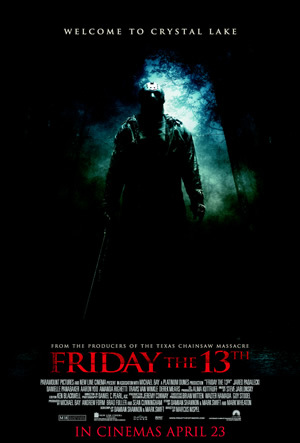 This is a direct sequel to the original 1978 movie directed by John Carpenter. 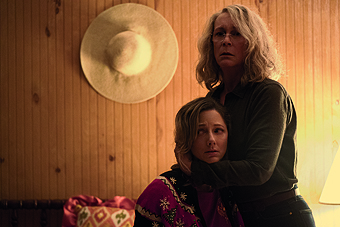 Set 40 years after the first movie, fans of the series will be glad to know that Laurie Strode (wonderfully played by Jamie Lee Curtis, whom many regard as the best scream queen in cinema history) is back and she is ready for the final face off with the masked antagonist. Joining her are supporting actors like Judy Greer (Lauries’ daughter), Andi Matichak (Laurie’s granddaughter) and Will Patton (a righteous sheriff’s deputy who hasn’t seen the wrath of Michael Myers). There is also the slew of innocent victims who will go under Michael Myers’ knife. And yup, there will be blood. A huge reason why this movie works is because the filmmakers made the decision to disregard all continuity of previous sequels. Without the burden of the past (10 productions have been released from 1981 to 2009, proving the success of the franchise), this is a clean slate for a franchise which many thought have retired. 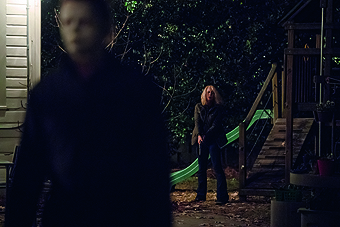 Nine years after the last time Michael Myers appeared on the big screen, you can bet he will be back with a vengeance. The story written by Green, Jeff Fradley and Danny McBride stays rooted in a good way. Fans of the genre will be gleefully anticipating the slashing scenes, while those who believe in proper screenwriting will be impressed by the clever and uncontrived plot development. In a market which often uses cheap scares to make viewers jump, this movie relies on the menace of the baddie (and his signature breathing sounds recorded by Nick Castle, who played the original Michael Myers) to make you squirm in your seat. 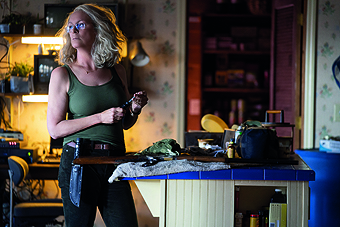 Curtis is on form as the female protagonist who uses her feminine power to come face to face for a final confrontation with Michael Myers. 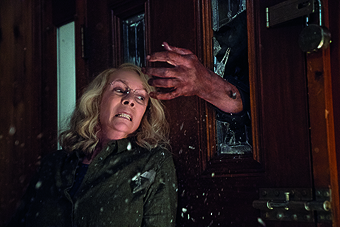 The 59 year old actress delivers a splendid performance, proving that old is gold and paying tribute to her film debut in the original Halloween movie. There is much to like about this movie, whether or not you are a fan of the genre. It is a reminder that the franchise is far from dying. 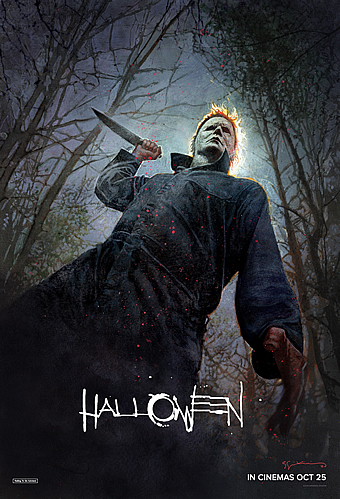 While we are pretty sure that Michael Myers will return, we can only hope that it will be a glorious comeback like this one.